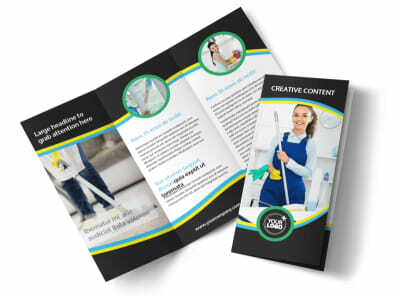 Customize our Maid Services Brochure Template and more! 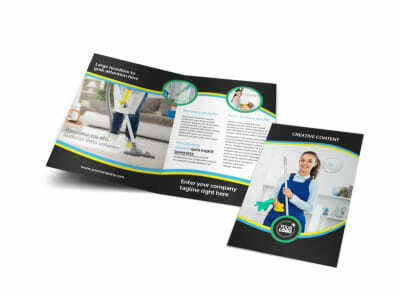 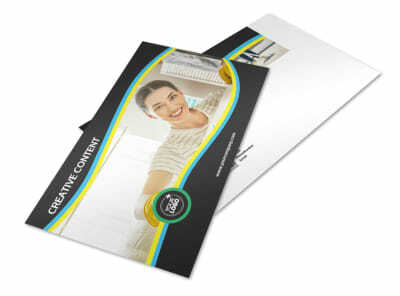 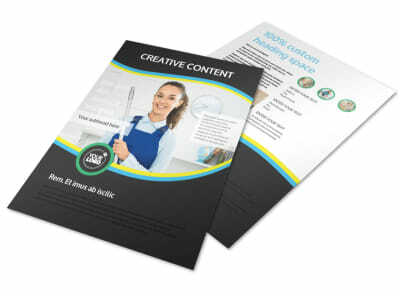 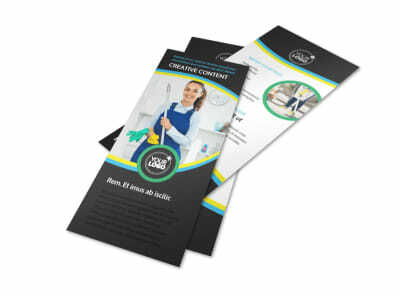 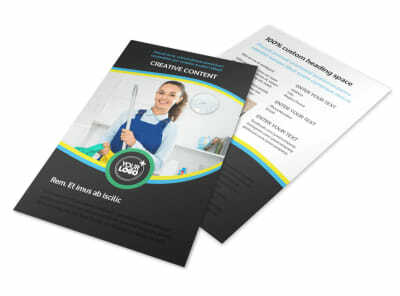 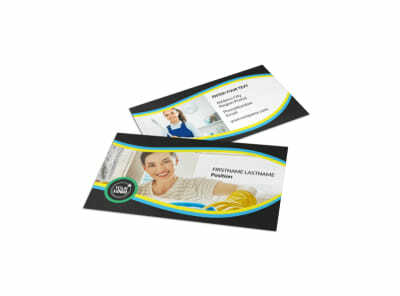 Expand your client list with maid services brochures you make yourself using our customer-friendly editor and templates. 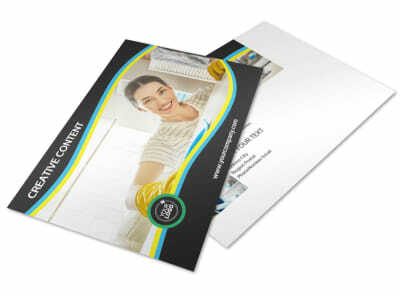 Sell your services through the use of uploaded hi-res photos and text detailing your rates, services, and more. 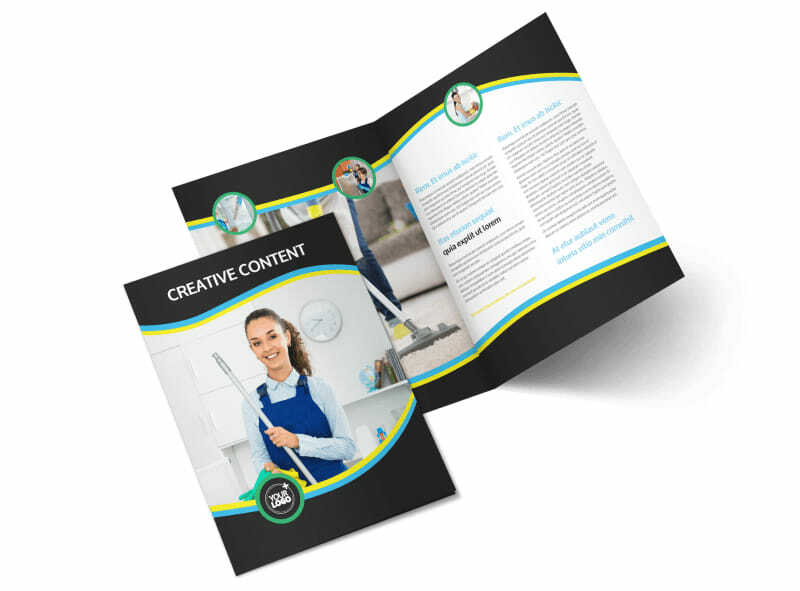 Get a lock on your design, and then print your brochures from your location for fast access and distribution to your target market.